We have many lots available that offer fantastic views of the mountain, ski area, golf course, or quiet wooded interior lots. Contact our SKA President at skaboard@spruceknobassociation.org for more info. For more information about skiing, the resort, our homes and properties, check websites below. Ironmasters Lot #121 - $9999.00 - Reduced! Beautiful level wooded building lot on cul-de-sac, adjoining the Blue Knob Golf Course. Sewer, water and electric available. All fees, dues and taxes up to date. Beautiful building lot on the 7th green of the golf course. Sewer, water and electric available. All fees and taxes up to date. Beautiful 0.346 acre level wooded building lot on the end of the cul-de-sac, close to the Blue Knob Golf Course. Utilities are available. Grant & Aid Fee, dues and taxes paid to date. Adjacent lot is also available if someone is looking for a larger building lot. All dues and taxes current. Off Ski Gap Road with a beautiful view over looking valley. Grant In Aid paid. Dues and taxes paid to date. Large corner lot on paved road. Nearby access to water and sewer. All taxes and homeowners dues paid and up to date. Contact spruceknobassociation@aol.com for more information. 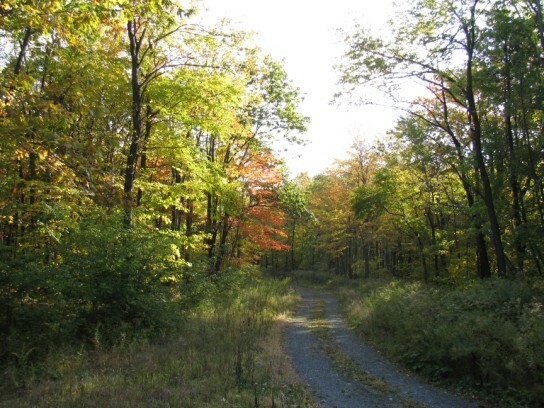 Kittanning Run Lot# 127-On Overland Pass- $12,500. - New Listing (12/17) Description: .258 Acre lot: utilities, water, sewer, electricity and internet; wooded lot close to all activities. All taxes and dues paid. Contact: Rex Williams at 757-356-0897 or at e-mail rwjkw@charter.net. Nice size lot on cul-de-sac adjacent to golf course. Grant in aid paid. Located on the 5th Hole, The lot has water, sewer and electric available. The lot has been surveyed and the dimensions are 106' x 174'. The grant and aid fee has been paid and the lot is partially cleared for building. Beautiful 0.32 acre lot overlooking parkland. Grant-in-aid paid, Utilities available. 0.332 acre, a nice size lot which borders on the cul-de-sac of Country Wood Lane and is very near the nine-hole golf course. Asset Liquidation Group - has helped property owners in central Pennsylvania divest themselves from unwanted property. Many property owners simply want to sell their property to settle estates or relieve themselves from tax burdens and/or fees associated with ownership. Individuals interested in wanting a quote to purchase their property can email owner's name, address, and lot number to our property assessment officer at assetliquidationgroup@yahoo.com. 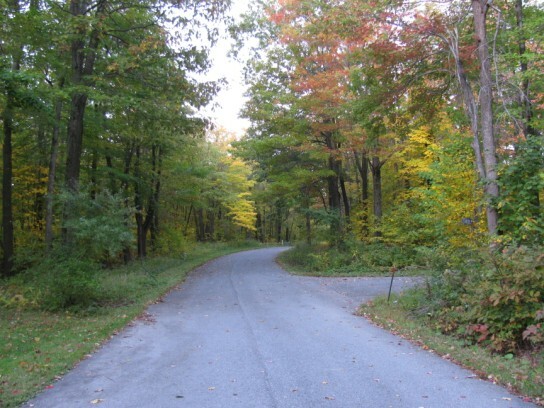 Question 1: What should I do if I would like to purchase a home or lot in the Spruce Knob Association in Blue Knob? **Answer 1: We look forward to new homeowners to enjoy the beauty of Blue Knob with us! Question 2: What does my SKA amenity fee pay for? **Answer 2: There are many amenities and benefits for SKA home and lot owners at a very reasonable yearly association fee!